Jumbled Sunshine: Unsend Feature Now in Gmail App! 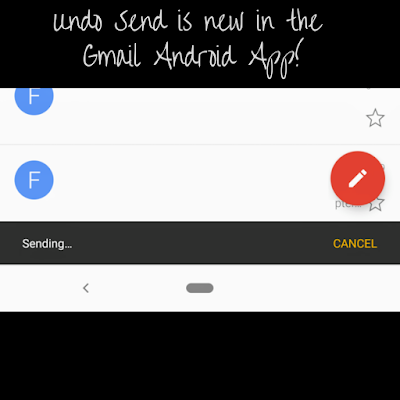 Unsend Feature Now in Gmail App! 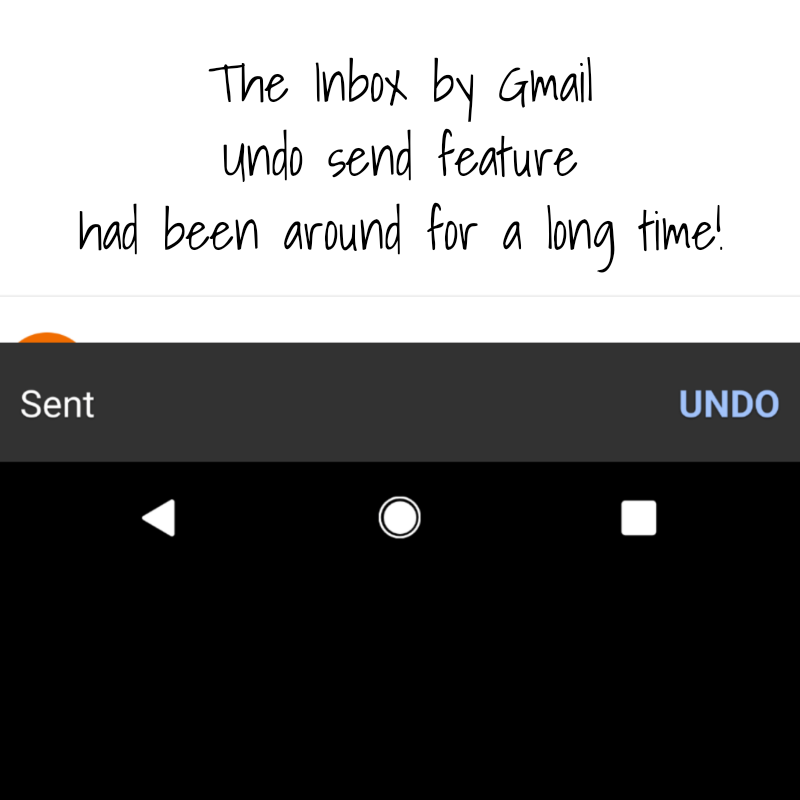 This feature has (surprisingly) been missing from the Gmail Android app... until now! If you don't see this on your Gmail app, go into your Play Store to check if your app is up-to-date. Have a great #TechTuesday everyone! "Sometimes, you find yourself in the middle of nowhere; And sometimes, in the middle of nowhere, you find yourself. . . And sometimes it hits you out of nowhere that you love being Jumbled Sunshine! And you're so glad you didn't succeed at changing yourself into someone else, despite many years of trying." Get up and Try Again! August 2018 Weight Loss Progress Update! Turn your Can'ts into Cans and your Dreams into Plans! Happy Mother's Day Mom - I Miss You! Getting a Good Night's Sleep with Tracks to Relax! Today's Habit of Health: Hydration! Make Up Your Mind - Once and For All - To Take Care of You! I need to add some more!!! 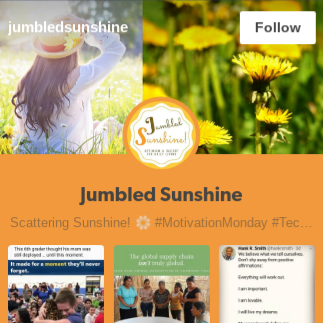 Blog created by Erika Ward.. Awesome Inc. theme. Theme images by andynwt. Powered by Blogger.